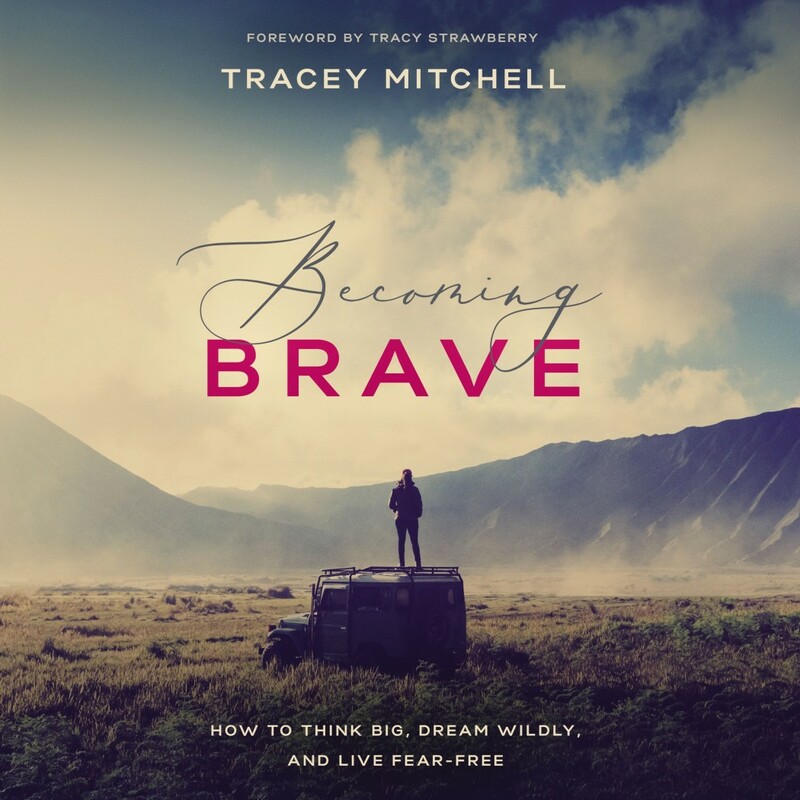 Becoming Brave | Tracey Mitchell | Audiobook Download - Christian audiobooks. Try us free. A courageous life is not stumbled upon - it is cultivated. A brave life is the result of choosing to be bold and fearless when everything in you wants to cower in defeat. Tracey Mitchell offers a fresh, innovative approach to intentionally living a meaningful, courageous life. Each chapter contains insightful wisdom, real-life stories, and illustrations of how to transform fear and anxiety into confidence and courage and become truly brave.